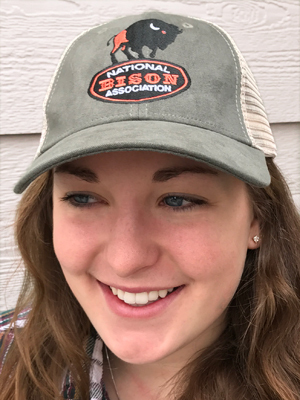 The National Bison Association cap is well constructed with an adjustable Velcro strap. The hat features an embroidered NBA logo on the front and a mesh back. One size ts all. Quantities are limited, order yours today.